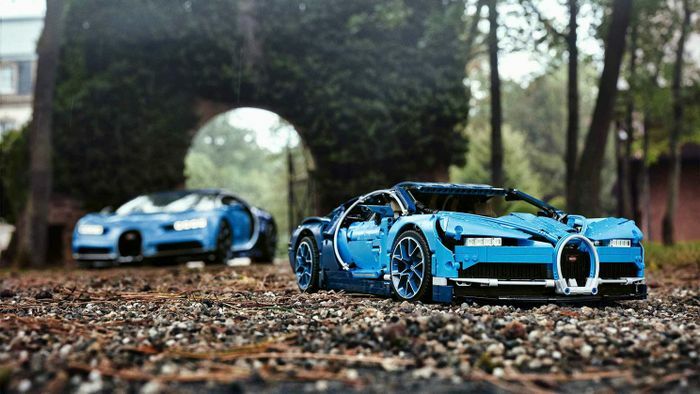 The Chiron is one of Lego’s most complicated and involving builds. The Technic model has 3599 pieces and functions as closely as you could possibly expect. There’s a W16 with two crankshafts and moving internals, a fully-functioning eight-speed gearbox and even a tiny piece of custom luggage for the frunk. One of the key stages of the build happens in much the same way as for the real thing, where the rear sub-frame containing the engine attaches to the main chassis. It’s just one of the phases you can see in this awesome time-lapse video of YouTuber Greg F. Pettus’ build. The proper item officially retails for a very serious £330. 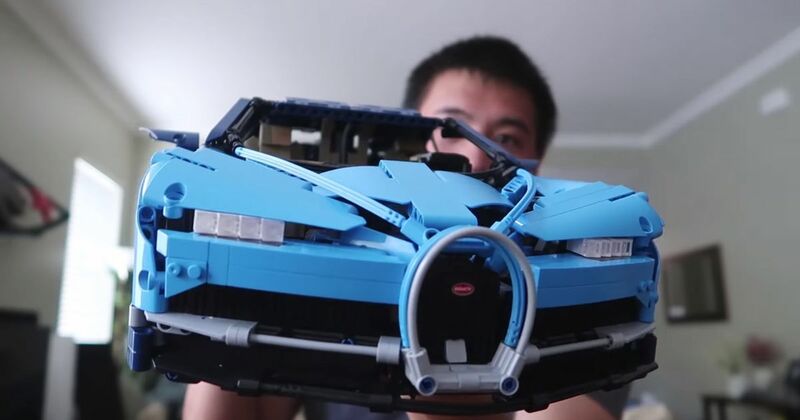 Our host says that because his is a cheaper Chinese copy, not the real Lego Technic Chiron, not all the pieces fit together quite like they should. But still, it’s still amazingly detailed and it’s brilliant to see the car come together over what was clearly many hours spent on the job.